We are Cadillac Lovers, the dedicated Powertech team is focused on maintaining Cadillac repair and service in Dubai to the optimum performance. If you are looking for a Best Premium Cadillac workshop in Dubai?, Call us : 800 787 we can help you with all services required for your Cadillac car no matter what model it is. 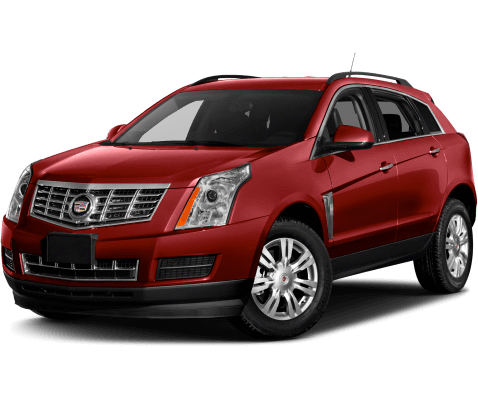 It is very easy to get your Cadillac car repaired?